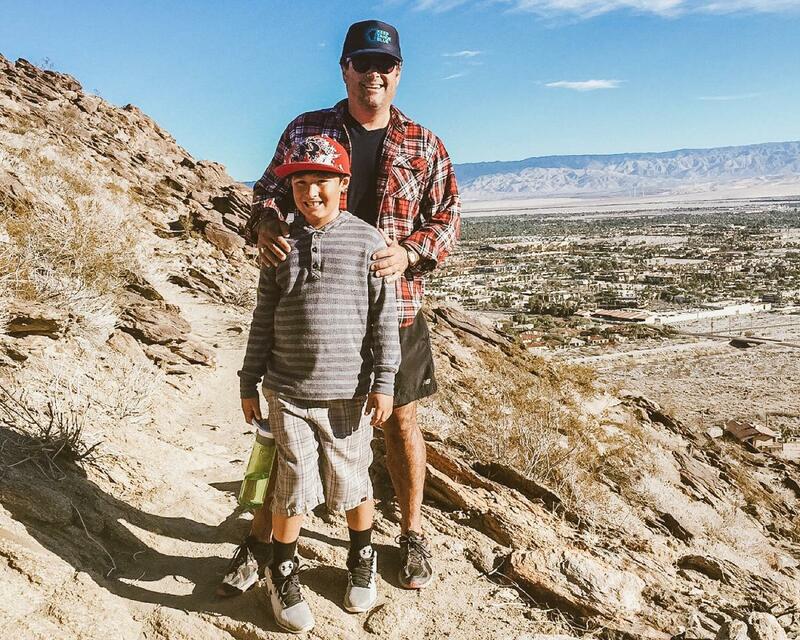 Planning a trip to Greater Palm Springs and looking for the perfect family-friendly hike? Thanks to average daytime highs in the 70s all winter long a hike is a great way to get some exercise, enjoy the fresh air and explore a completely different side of the oasis. Before heading out for the day, even for the easiest of hikes, it is important to ensure you are prepared. You will want to be sure you and your family have comfortable, rubber-soled sneakers or hiking shoes, plenty of water, hats and sunscreen, because even in the Winter months, the desert sun is strong, comfortable clothing and lightweight layers. Remember that the weather can change quickly in the desert and rain at the top of the mountains can become dangerous while on the trails so always double check the forecast before you begin. While hiking with kids always be sure to include some snacks-apples, trail mix and granola bars are simple solutions to keep them filled up. The Andreas Canyon Trail is located inside of the Indian Canyons Preserve at the end of Palm Canyon Drive in Palm Springs. There is a $9 entry fee to access this 1-mile loop trail. The loop starts along Andreas Creek and then takes a gentle climb up a hill offering beautiful views of the palm oasis tucked into the rocky terrain. The total elevation gain is 50 feet making this hike attainable for even the youngest of hikers. For families traveling with older kids and looking for a bit more of a challenge the Murray Canyon Trail also starts inside of the Indian Canyons Preserve. This 4-mile trail does gain nearly 500 feet in elevation as it winds along Murray Creek, up a steep quarter mile hill and ultimately leads hikers to a small waterfall. Depending on the water flow in Murray Creek you may get your feet wet so plan accordingly! The entry fee is $9. If your family is a bit more adventurous consider the 3.5 miles at Tahquitz Canyon. The entry fee is $12.50 and is absolutely worth it! This hike gains 300 feet of elevation and is well maintained and partially shaded. The bonus on this hike is the seasonal waterfall at the end. Whitewater Canyon is another great option for more advanced families. The 4-mile hike gains nearly 700 feet of elevation but if you are looking for something a bit easier there are plenty of paths that lead around the ponds. Don’t forget to bring your binoculars for bird watching as Whitewater is home to dozens of species. The Museum Trail in Palm Springs is a great 2-mile round trip hike that begins from the Northwest corner of the Palm Springs Art Museum parking lot. 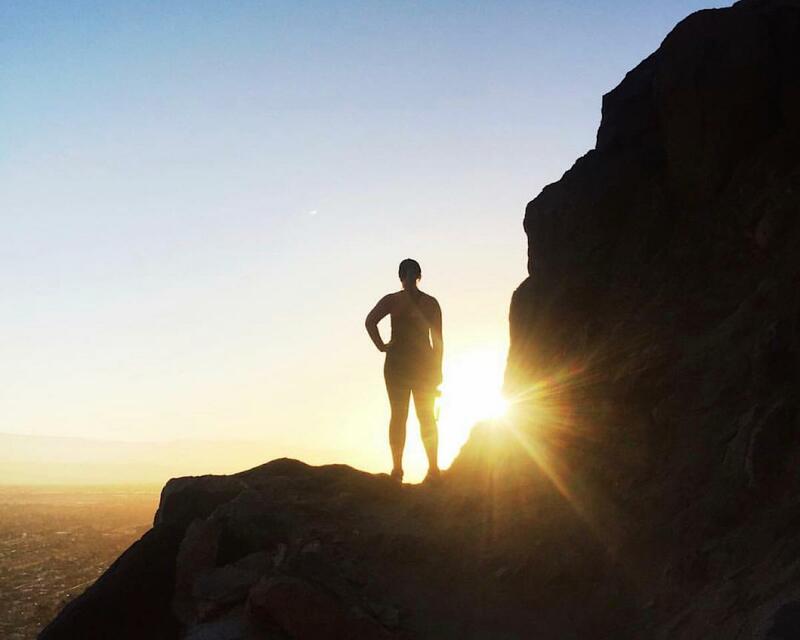 The trailhead is easily identified and takes hikers up about 800 feet of elevation, offering stunning views of Palm Springs and the entire Oasis on a clear day. The trail intersects with the nearby Lykken Trail if you and your family are feeling particularly adventurous. Big Morongo Preserve is located just 15 minutes from Palm Springs and offers fam3-milea 3 mile loop trail with plenty of benches to stop and enjoy the scenery along the way. For those looking for more of a day trip consider taking the Palm Springs Aerial Tramway to the Mountain Station and head down the trail to the Ranger Station. Once you are there you can request maps and information on shorter hikes, perfect for families. Be sure to share all your memorable photos from your day of hiking using #FindYourOasis! If you&apos;re looking for more family-friendly activities, check out our blog post Things to Do with Kids in Greater Palm Springs.